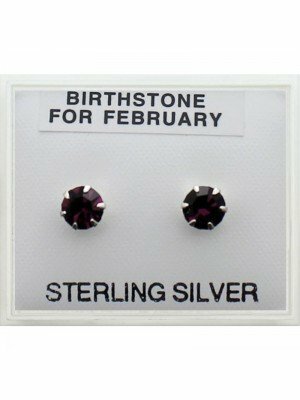 Birthstones are associated with a person's Birth Month. 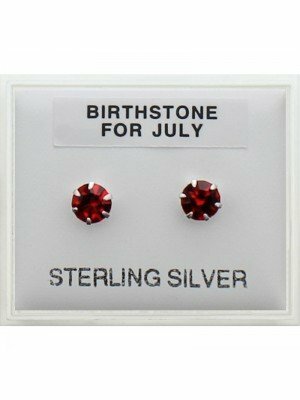 Each Birthstone has it's own history and meaning behind it and because of that Birthstones have been popular since the ancient times with people believing that they have powers that enable people to have luck, good health and wealth. 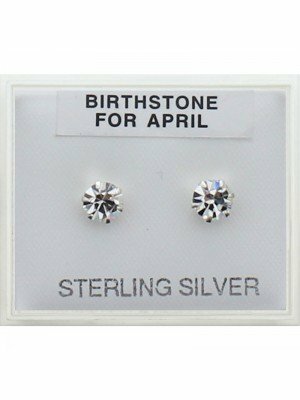 For example the April Birthstone which is a Diamond is meant to symbolise Love. 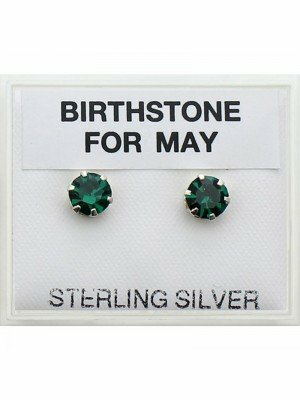 Whereas other Birthstones such as the May Birthstone is an Emerald and is meant to symbolise Spring and Nature due to the fact that the Emerald is green.. 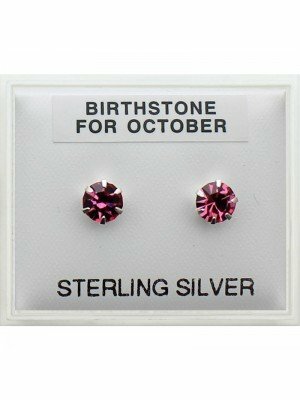 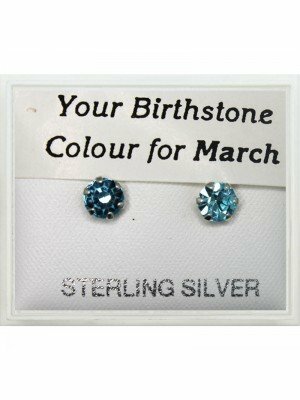 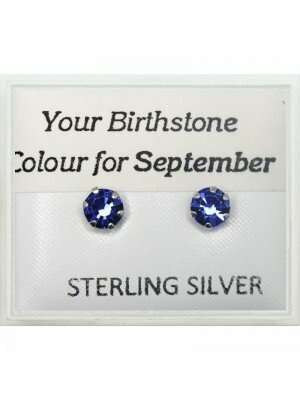 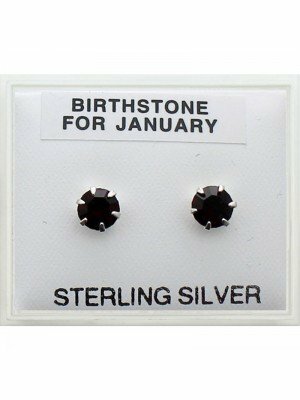 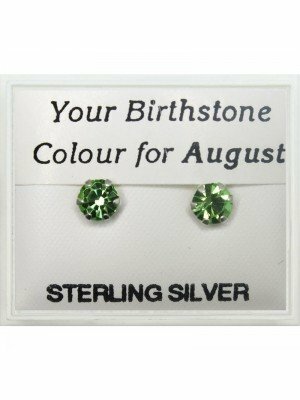 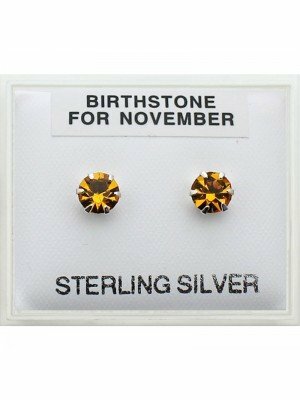 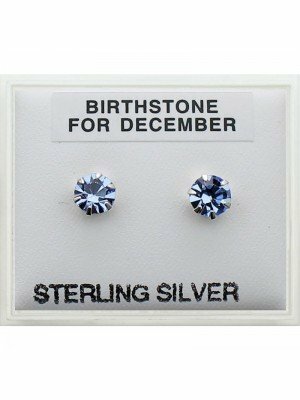 Here at Eapollo we offer Sterling Silver Birthstone studs for the ears.